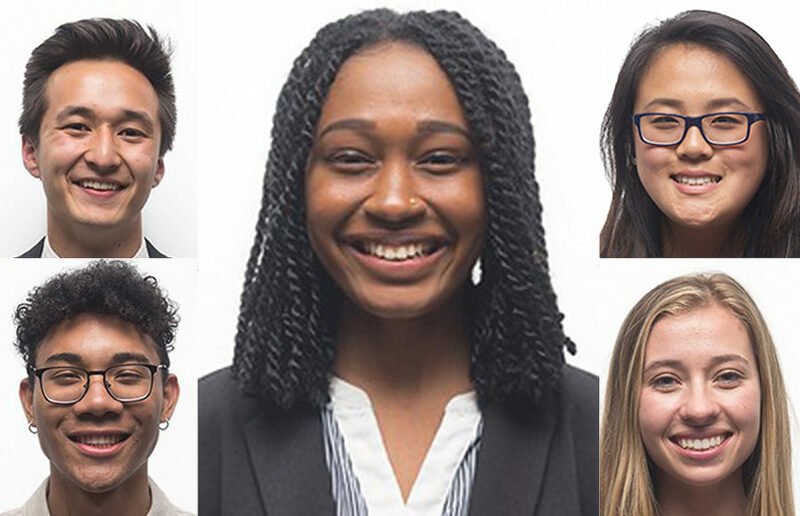 While next year’s ASUC executive hopefuls await Friday’s election results, the current executives evaluated the highs and lows of their terms. These executives made considerable policy changes, making efforts to improve student experiences on campus. They also, however, fell short of some goals, passing unfinished work on to their successors. President Zaynab AbdulQadir-Morris ran on a platform of improving campus climate and said in an email that the main project she pursued was building relationships with the new campus administration. AbdulQadir-Morris presented a highly self-critical evaluation of her presidency, citing her failure to realize the reluctance with which new administrators would receive her recommendations. Despite her office’s struggles with self-sufficiency and her own struggles with delegation, which AbdulQadir-Morris said impacted the scope of her projects, she noted that the office also made progress. Some achievements of her presidency include securing more than $500,000 in funding for initiatives she sponsored, including campus climate programming. 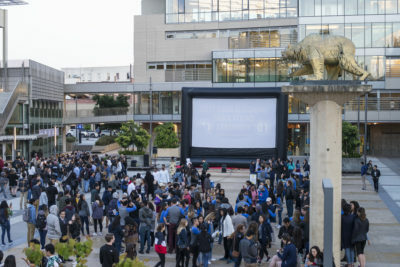 Helen Yuan, who ran for executive vice president, or EVP, on a platform of allocating student spaces, said this has remained her primary focus during her time in office. She cited her office’s initiatives to turn Woo Hon Fai Hall into a “student central space” and efforts to allocate the lowest floor of the Martin Luther King Jr. Student Union as a “basic needs center” as evidence of her dedication to this cause. Yuan added that some projects will likely not be completed during her term. Yuan said the most unexpected experience she had as EVP was realizing the Graduate Assembly’s impact on space and resource allocations. 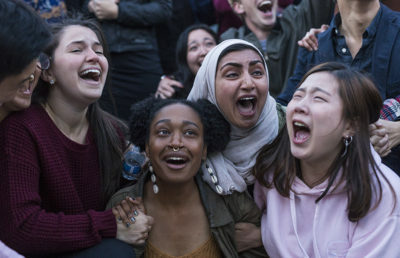 The Graduate Assembly unanimously voted to secede from the ASUC on April 5. “The Graduate Assembly’s secession is leaving a huge impact on everything,” Yuan said. External Affairs Vice President, or EAVP, Rigel Robinson said a main focus of his office has been engaging in negotiations in Sacramento, with a specific concern on UC funding. The EAVP office also spoke out against the tuition hikes the UC Board of Regents proposed in January. 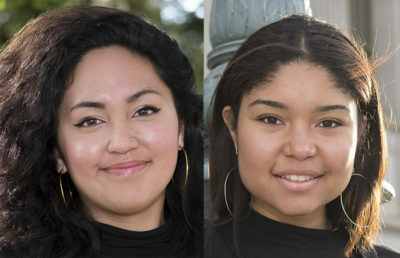 “The University may very well owe it to him, and the students he helped mobilize to advocate for state reinvestment, if we are able to secure support for UC’s state budget request,” said Adrian Diaz, a campus director of state government relations who continually worked with Robinson during his term, in an email. The office also met with legislators and attended multiple UC Regents meetings to discuss issues impacting students. It advocated for the removal of UC Regent Norman Pattiz and spoke about tuition and mental health issues. Iyan Bullitt, who ran for academic affairs vice president, or AAVP, on a platform of mental and physical health and academic policy, said his magnum opus is his work to combat grade deflation and implement an optional “Average GPA” note on official transcripts for each major. As part of his office’s physical health initiative, Melany Amarikwa, who is currently running for AAVP and is Bullitt’s chief of staff, launched an effort to have meditation and a yoga mat rental checkout system in Moffitt Library. Bullitt also said he was proud that his office “rolled out twice the number of llamas for the same amount of money,” for the AAVP-sponsored event Return of the Llamas. Student Advocate Jillian Free touched on a variety of policy and casework areas during her tenure in the student advocate’s office, or SAO, as per her original platforms, which included improving SAO casework services. This year, the SAO secured $30,000 to fund a survivor medical fees grant, which waives all fees connected to visits for “student survivors” who are seeking medical or psychological care. Free added that her office is working with the social services director at University Health Services to find long-term funding sources for this grant. The office also implemented the Winter Break Housing Program to assist students in finding housing during winter break. According to Free, her office is working on establishing a homeless student protocol, but these efforts are still unfinished because it requires the involvement of the basic needs community at large.